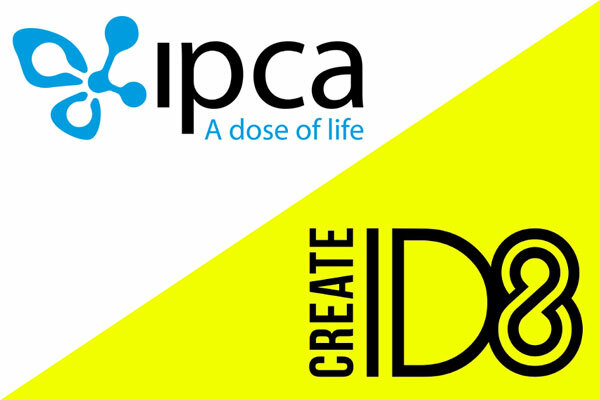 Mumbai, 10th, June, 2017 : CreateID8, a strategic brand design agency and a division of WITS Interactive (a leading Mumbai based DesignTech agency) has bagged the creative strategy, communications design and execution mandate for Ipca Laboratories Limited. Ipca is a pharmaceutical company manufacturing over 350 formulations and 80 APIs for various therapeutic segments in India and internationally. Under the mandate, CreateID8 will work with the product and marketing teams across the various SBUs to not only construct an effective and engaging brand communication strategy that will fuse Ipca’s innovative and diverse portfolio, but also redesign all their product packaging across the various product lines to standardize and align them with the recently laid guidelines by The Ministry of Health. A fully-integrated Indian pharmaceutical company manufacturing over 350 formulations and 80 APIs for various therapeutic segments. These are produced right from the basic stage at manufacturing facilities endorsed by the world's most discerning drug regulatory authorities like US-FDA, UK-MHRA, EDQM-Europe, WHO-Geneva and many more. Ipca is a therapy leader in India for anti-malarials with a market-share of over 34% with a fast expanding presence in the international market as well. We also lead in DMARDs (Disease Modifying Anti-Rheumatic Drugs) treatment for rheumatoid arthritis. We have leading brands in 5 therapeutic areas, with 4 of our branded formulations being ranked among the Top-300 Indian brands by ORG-IMS.